We're committed to the ongoing needs of our trade customers, with a specialist team to assist you with all your building projects.  Supplying Brisbane's builders since 1935! 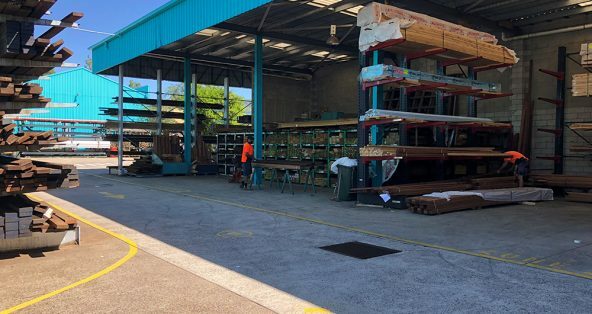 Doyles Timber and Hardware specialise in providing superior products and services to Trade customers all over Brisbane. With more than 80 years in the industry, we’ve cultivated an experienced team of timber and hardware professionals that understand the building and construction needs of our customers. 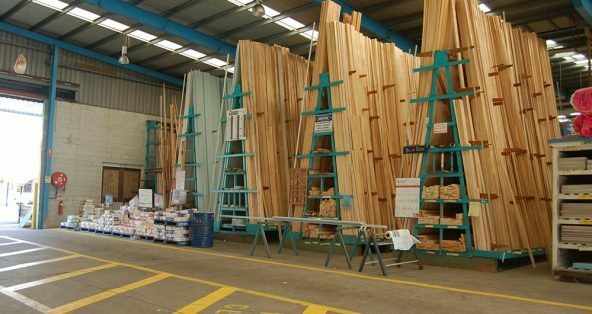 We source and supply a wide range of quality timber products from Australia and around the world, and we choose only the best for our customers. 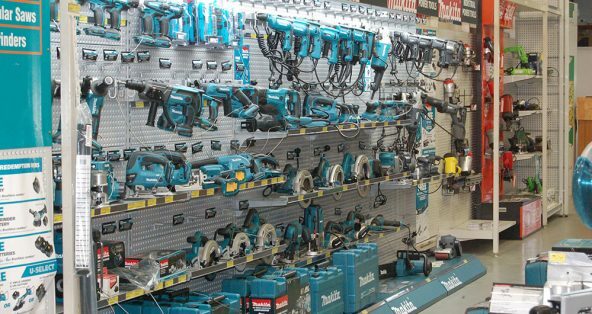 We also provide a comprehensive range of building and hardware supplies to meet your building project needs. If you don’t see something in stock, speak to us! We can easily source materials directly from suppliers for your specific building and renovation requirements. And we can deliver straight to your building site, saving you valuable time and money. Login to your online account to access the latest product and pricing information on all timber and hardware products. We can provide you with comprehensive quotes for your project – over the phone, via email or online through our online Trade Portal. 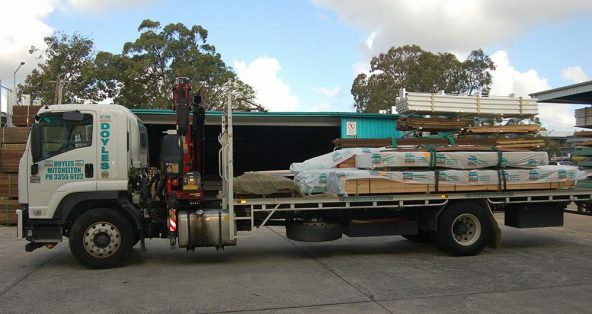 We have our own fleet of crane and body trucks for your convenience, and deliver to all suburbs of Brisbane and major hubs in South-East Queensland. Need an account? Apply for a Trade Account and access special benefits.